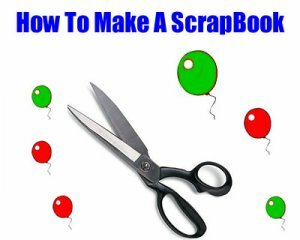 Home > Scrapbooking > What Is Scrapbooking? 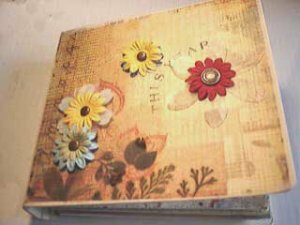 Scrapbooking is a fun hobby that a lot of different people have, where you gather pictures, important things you have saved that have meaning to them, stories and all kinds of different art supplies and either buy an already made album or create your own scrapbook album. 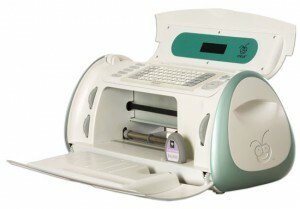 This is meant to keep your photos and all of the memories that come with them and other things you may be adding from getting destroyed or misplaced over time. 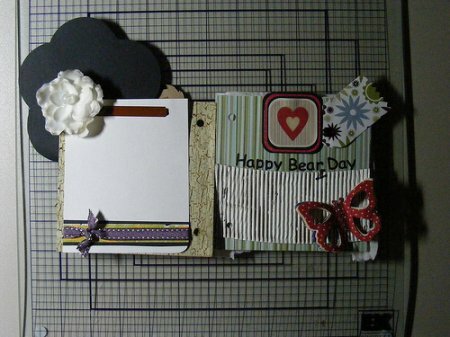 Scrap Booking is really just a fun and productive way to capture memories and make them tangible. This is a great way to spend your time if you like to wax nostalgic! 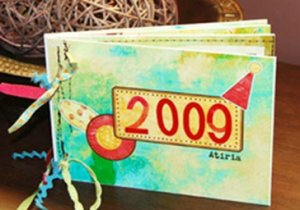 Scrap booking can be a solo project or a social project. 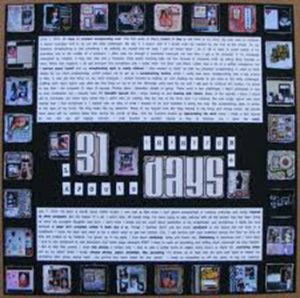 You can do this project all on your own or you can have a group of friends together and do this as a group activity. 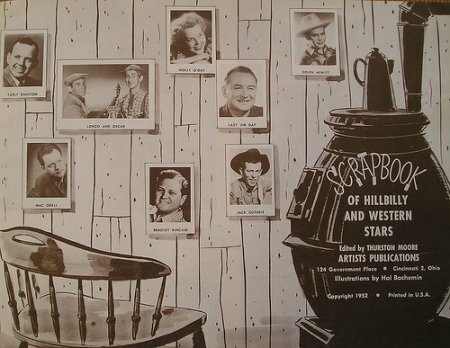 You will never have 2 of the same scrapbooks out there unless of course you make 2 that are exactly alike. This is a fun rainy day project or if you do not have anything to do and become real bored. This would even make a great birthday party game. 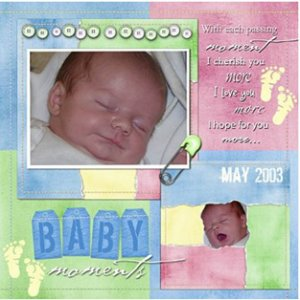 You could have all of the people attending bring photos of important events and if you have other certain things you may want to put in it bring them as well. 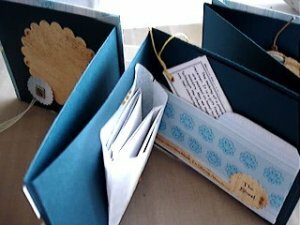 Or if you are having a sleepover this is a good project to incorporate into your fun and games. You can even do this for a favorite pet that has passed or is still around, weddings, birthday, best friend, baby shower and so many other different things. 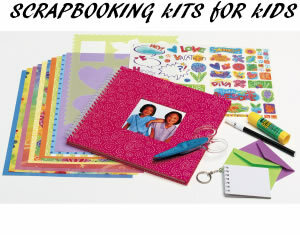 Share a link to a page on What Is Scrapbooking? and we will consider it for placement on this page.